Leadership Resources offers a comprehensive approach that focuses on leading oneself, leading others, and building strong relationships, which elevates leadership within your organization. Our powerful program includes coaching, assessments, accountability software, and curriculum, as well as numerous tips and tools to help participants along the way. The Accelerate Leadership Program is facilitated by utilizing interactive group features, including peer interaction with participants from other organizations. This enables participants to learn and grow with the help of their peers. One-on-one coaching is also included. This program is offered in-person, as well as virtually. Leadership development is a continuous process. 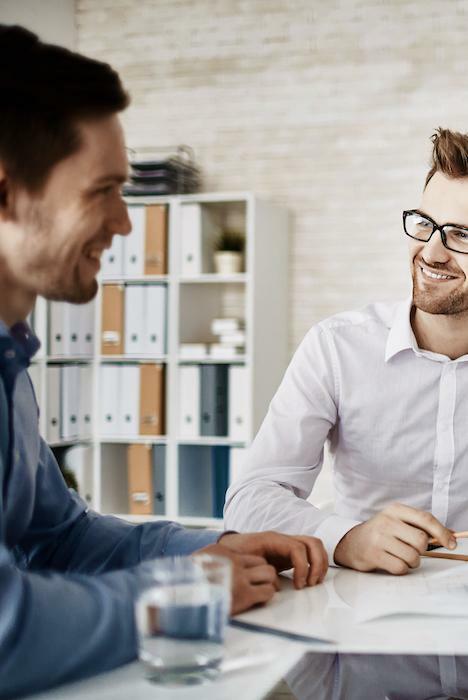 Today’s executive leaders are tasked with keeping all aspects of their lives balanced at all times — achieving goals at work, and spending time with family and friends, while also pursuing personal ambitions. Our executive coaching services are designed to offer a business leader what they desire in life and to help their organization achieve its vision. Utilize the form at the bottom of this page to inquire about in-person or virtual executive coaching services. Do you need a customized leadership development program designed for your organization’s unique needs? Leadership Resources offers tailored leadership development services that are exclusive to your employees and are delivered specifically for your organization. 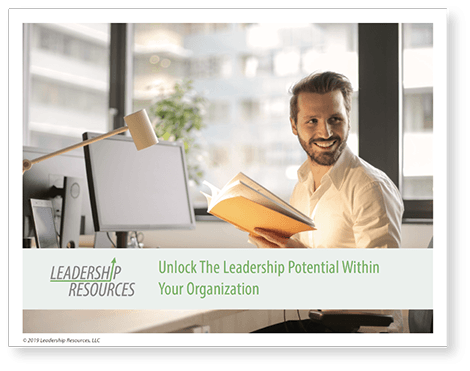 Utilize the form at the bottom of this page to inquire about a customized leadership development program for your organization either in-house at your location, or virtually. It’s not something you turn on and off. Today’s executive leaders are tasked with keeping all things in the balance at all times — achieving goals at work and spending time with family and friends, while pursuing personal ambitions. Our executive coaching services are designed to offer a business leader what they desire in life and to help their organization achieve its vision. Utilize the form on this page to inquire about in-person or virtual executive coaching services. Do you need a customized leadership development program designed for your own organization’s unique needs? Leadership Resources offers tailored leadership development services that are exclusive for your employees only and are delivered specifically for your organization. Utilize the form on this page to inquire about a customized leadership development program for your organization either in-house at your offices or virtually. Learn the common traits emerging leaders share, plus seven critical qualities to develop in new leaders.